Capture Your 365 Day 106: Easter. 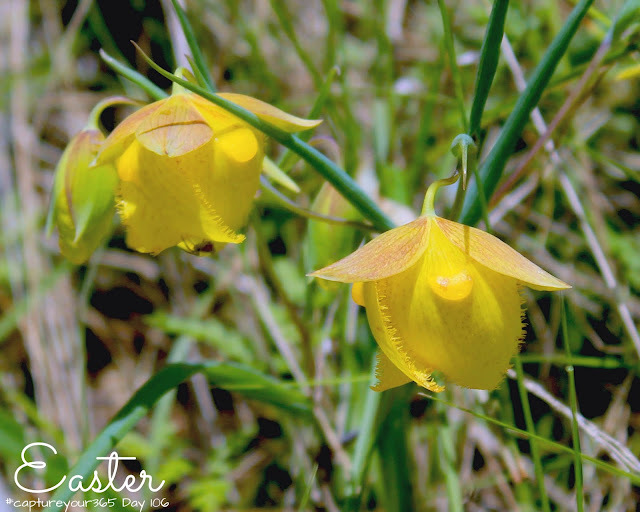 During Easter weekend we went on a wildflower hike in the Mt. Diablo foothills. on the bayside-western slopes of Mt. Diablo. Each plant is in bloom for only a few months every other year.